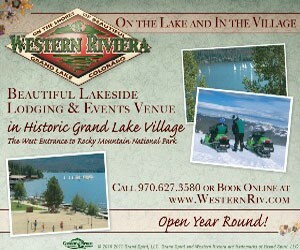 Close to abundant outdoor recreation and wildlife, this western-style resort offers the guest an unparalleled vacation. Reasonably priced rooms with great amenities. 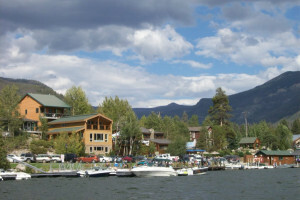 This Estes Park hotel provides breathtaking views and is close to abundant outdoor activities. Complimentary Continental breakfast, free WiFi, indoor heated pool. Located only five miles from Rocky Mountain National Park, and a half-mile from downtown Estes Park. Comfortable rooms with free WiFi, cable TV with HBO. 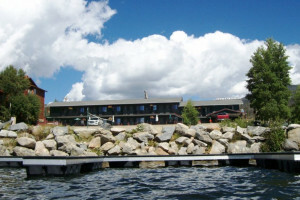 Stay at this comfortable motel in Estes Park to really experience Colorado's wonders. Rooms each have a fireplace, Jacuzzi bath and Plasma TV.